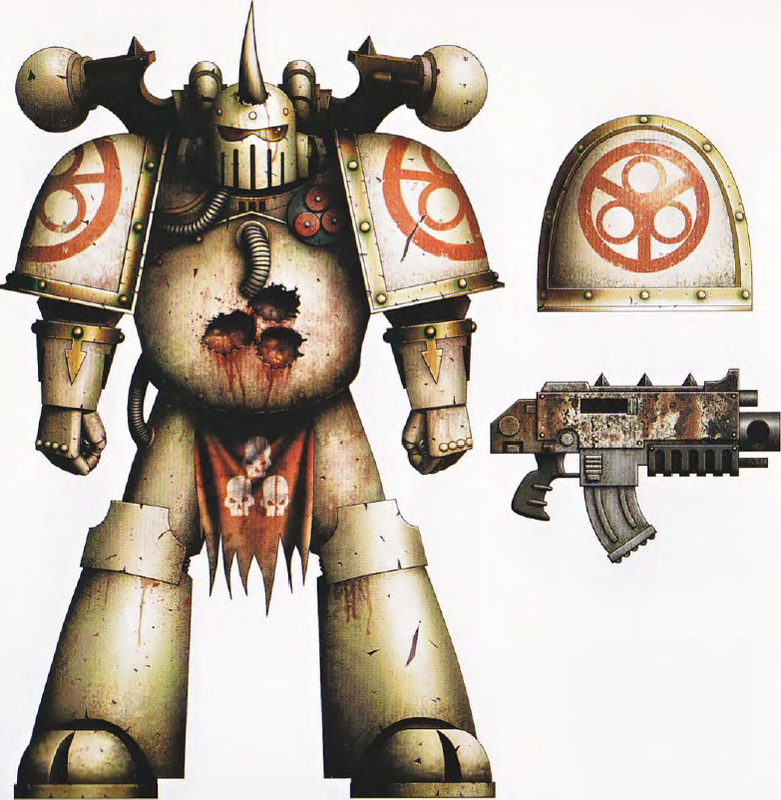 Large Deathguard sub-faction. Multiple encounters with the warband over past millennium. Have formerly been led by the Primarch Mortarion. Nurgle worshippers. Infamous for genocidal campaigns and indiscriminate use of chemical weapons. Post-Vraks campaign location unknown. 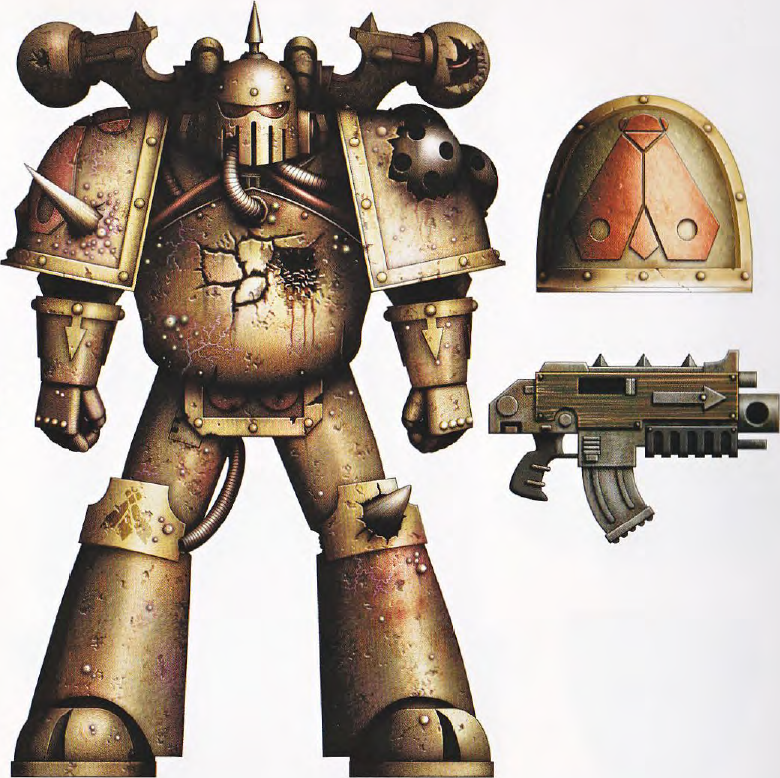 Large Deathguard sub-faction. Now connected with the daemon-prince Mamon. 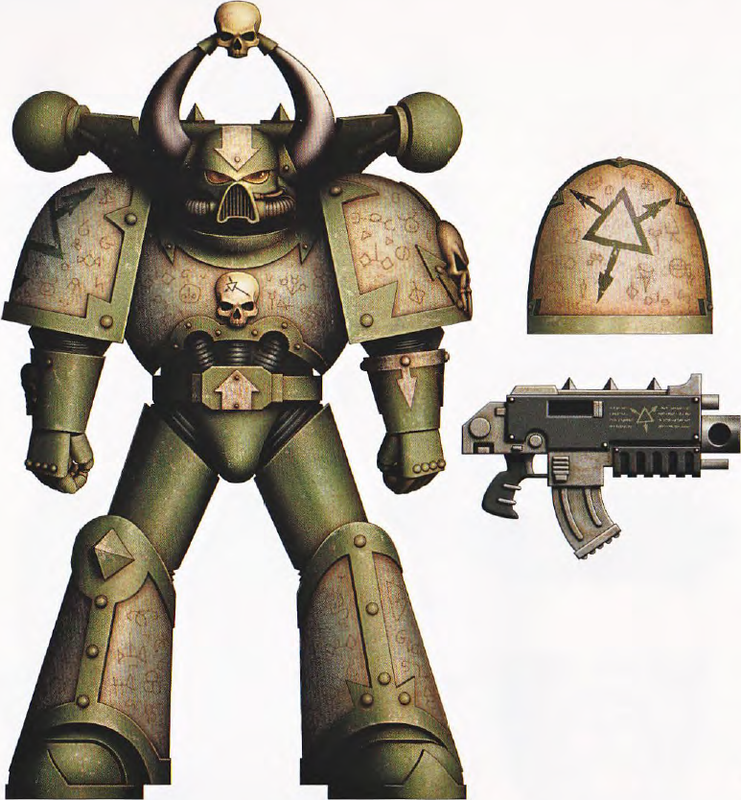 Led by Necrosius, the self-proclaimed 'Hand of Nurgle'. Thought to be responsible for plague zombie infestations across Vraks. Heavy losses inflicted upon the warband during the Vraks war.